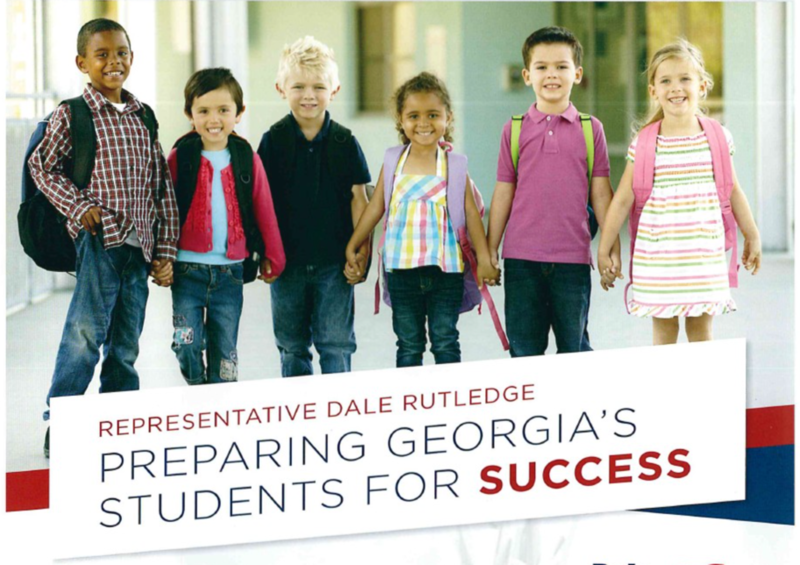 As a father whose two daughters attended Henry County public schools, Dale is committed to ensuring every child in our community is equipped for a 21st Century job by making sure they get a 21st Century education. $2 billion in K-12 education funding to the state budget and voted to give our hardest working teachers a well-deserved pay raise. My wife, Kathy, has 16 years of experience in education. We are both firm believers that education starts at home and is the responsibility of parents. We need to reduce the burdensome reporting requirements of our teachers and allow them to do what they do best; teach. 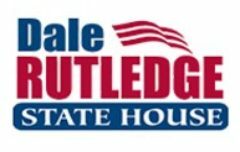 I support creating competition in our education system through charter schools, magnet schools, home schools, and I would support a school voucher system. Schools should not be run like factories; one size does not fit all. Parents should be able to choose what is best for their child.